Nobody likes the “C” word… but cancer is something we must all be vigilant in screening for. Once a year on World Head and Neck Cancer Day, Dental Professionals volunteer at local pharmacies and practices to provide free oral cancer screening. By having routine screening carried out you can reduce the risk of cancer going undiagnosed and potentially save your life. According to the Cancer Council WA website, it is estimated that 4,900 new cases of head and neck cancers were diagnosed last year and they urge Australians to become familiar with common risk factors such as tobacco, alcohol and the human papilloma virus (HPV). 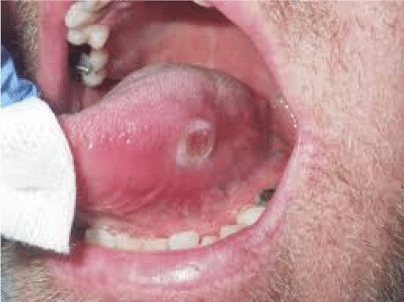 HPV (Human Papilloma Virus): In particular strain 16, has been linked to Oropharyngeal cancer. This can be transmitted through unprotected sexual activities. 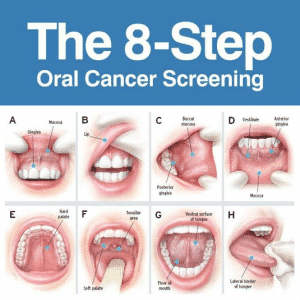 Book a visit and receive a complimentary oral cancer screening on the day.